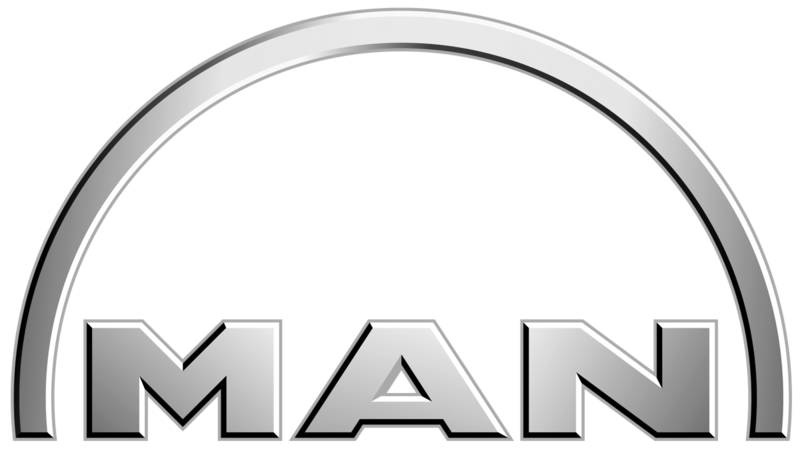 Coastline Marine is proud to be a Garmin marine dealer. Garmin offer a huge variety of systems which combine the latest and most sophisticated technology but are also easy to use. Simplify your time on the water with Garmin marine products. Garmin offer GPS, autopilot, radar, chartplotters, transducers, VHF radios, cameras, fishfinders and depth sounders along with a huge range of accessories so you can integrate your system in multiple areas across your vessel. Features of some of the Garmin range include; high resolution colour displays, multi-touch displays, card readers, remote input devices, NMEA 2000 connectivity, ability to sync multiple monitors, a variety of monitor sizes and high definition digital radar technology. Garmin has also just released its latest scanning and sonar technologies known as ClearVü. They utilize a unique, multi-element shaded array transducer to transmit a wide array of impulses and retrieve more information to provide the clearest scanning sonar images available on the market. This family includes DownVü and DownVü/SideVü scanning sonar with CHIRP technology. Find out more by watching the videos on this page. Some Garmin units are also able to be integrated with your Fusion entertainment systems and we can even install a GPS in your jet ski or kayak! Check out the videos below for more information. 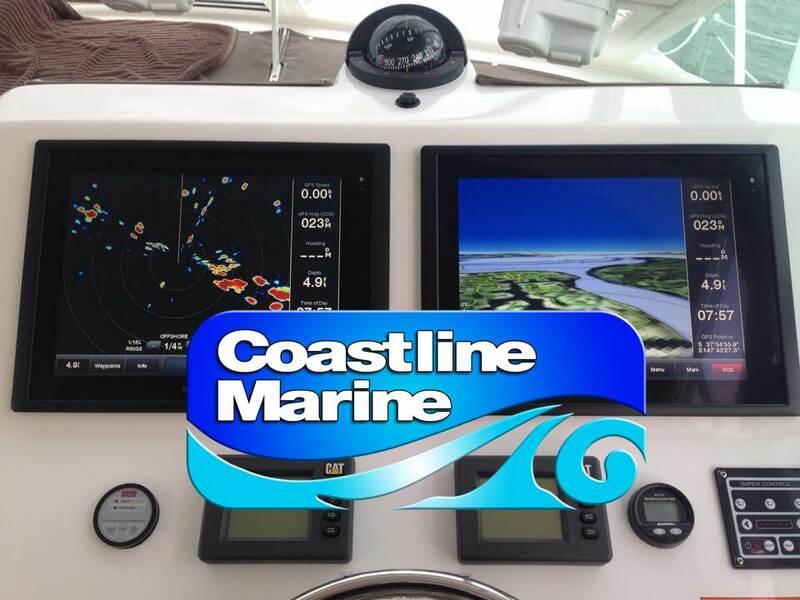 To purchase Garmin marine electronics from us online please check out our online store at coastlinemarineelectronics.com.au. Please feel free to contact us to discuss your Garmin marine electronics needs so we can help you find the perfect electronics set up for your vessel.